The care givers, health professionals, and community volunteers had heard those desperate words many times. It was almost the rallying cry of the two hundred people who filled the hall. My wife and I were there in Renton to see our friend Jan Runbeck receive Molina Healthcare’s Community Champion Award. Eight tireless individuals from around Washington State were being honored – one lifetime achievement award and seven selected Healthcare Champions. 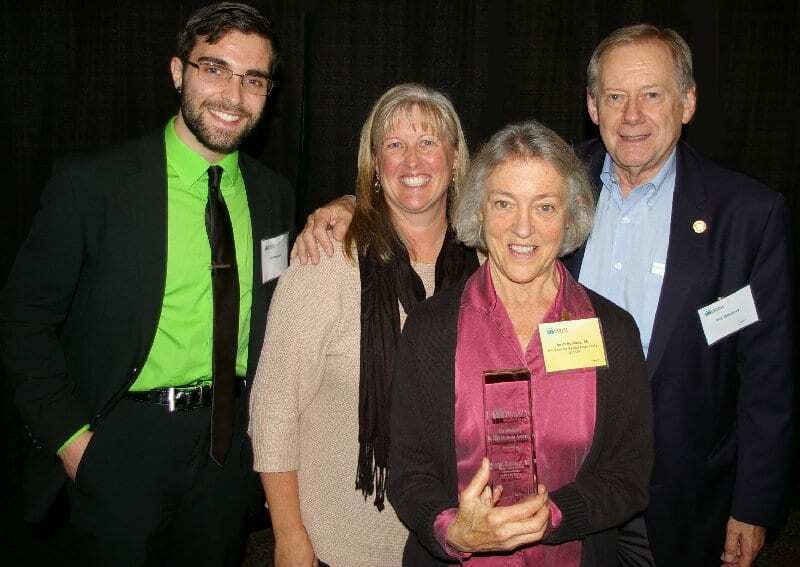 Last year, Jan’s husband, Mike Mowat was recognized for his service with the Tacoma and Pierce County food bank Nourish Pierce County. Doing good in the world runs in the family and in their circle of friends. The event just felt so “down home” with family and friends. A local unit of the Girl Scouts presented the colors and one of them played our national anthem on the violin. Near the end it sounded like she played an “F” instead of an “F” sharp. No one laughed. The note pierced our hearts. A local representative of the Muckleshoot Tribe asked the Great Creator God to bless the meeting and everyone’s efforts in helping others. Next a Russian folk group entertained in traditional costumes and instruments. Many of our Washington communities not only have small pockets of immigrants from Somalia, Iraq, and Vietnam, but also Ukraine, and Russia. I had no idea what they were singing about, which is strange since I took Russian at Clover Park High School years ago. The group was well received. 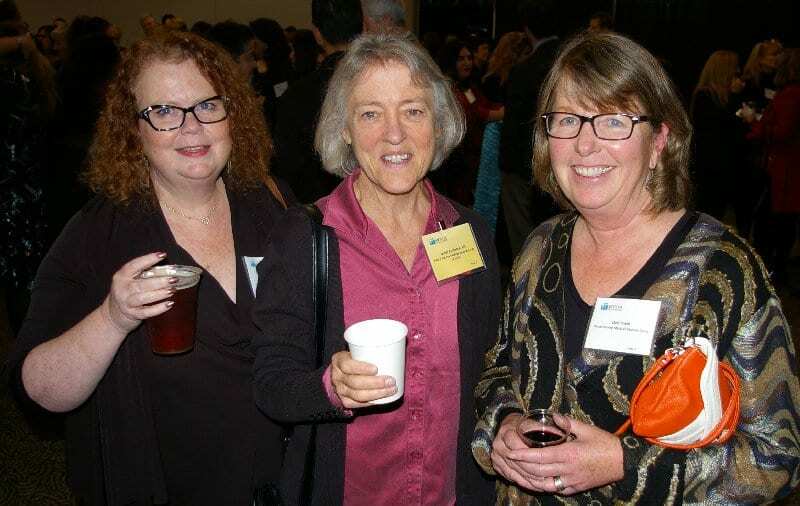 Sallie Neillie founded Project Access Northwest in 2006 to improve access to needed specialty services for the low-income uninsured and under insured. The lifetime achievement award was given first. 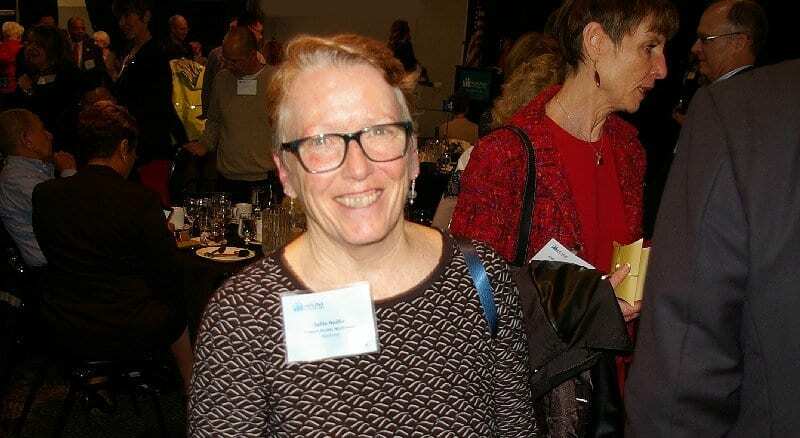 Sallie Neillie founded Project Access Northwest in 2006 to improve access to needed specialty services for the low-income uninsured and under insured. Several King County Rotary Clubs helped fund her project. Project Access Northwest collaborates with the health care community to open doors to medical and dental care for low-income individuals with limited access. Project Access was a key component in the Free Rotocare Clinic at Pacific Lutheran University in 2009. I’d heard the name of Molina Healthcare, but didn’t really know what they did or who they were. I certainly got the idea of their commitment, however when the spokesperson mentioned their professionals were working in Puerto Rico and wouldn’t leave until everyone was safe, which seemed to be a far cry from the assistance provided by the White House. Each individual winner represented countless hours and dedication. Each person reached out to friends and neighborhoods in their efforts to improve the lives of people in their communities. Sometimes the people they are helping are simply across town and sometimes just next door. Jan has been a driving force helping the homeless of Pierce County. She and her husband Mike were involved in project after project as members of the Exchange Club of Tacoma. Currently she is president of the Tacoma Chapter of Soroptimist, which encourages education for women and is fighting the battle against human trafficking. Her recognition was heart warming and well deserved. Tacoma and Pierce County should be proud . . . very proud.